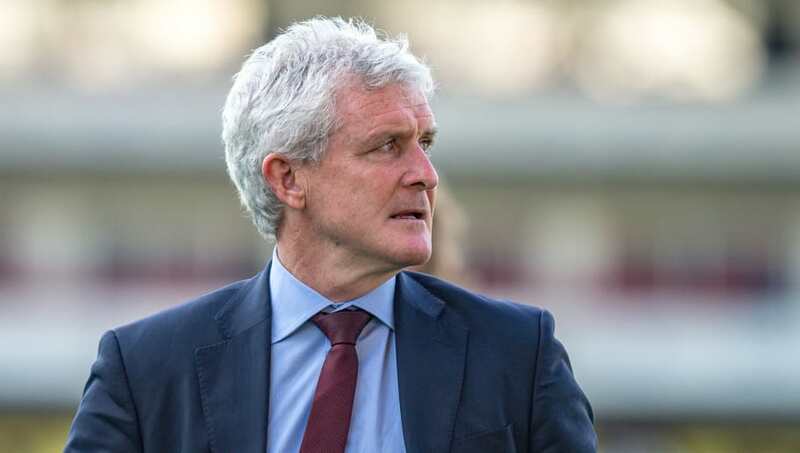 ​Mark Hughes has hailed the importance of ​Southampton gaining their first league win of the season before the international break, after ​his side beat Crystal Palace 2-0. Goals from Danny Ings and Pierre-Emile Hojbjerg in the second period were enough to seal the win, although it could've been more as both sides hit the woodwork, Charlie Austin had a penalty saved and Christian Benteke missed numerous chances. Hughes however was delighted with the victory, and hopes it will give his players a boost once they return from international duties. "They've got a lot of good players they can call upon but it was more about us being able to control the game for long periods," he said, speaking post-match to ​Sky Sports. He added: "He's a good player. He's got a lot of technical ability along with an eye for a goal which he's always had in his career so it's only early days. The win for the Saints sees them move up to tenth in the ​Premier League, and will hope to make continue their form following the international break when they host ​Brighton on 17 September.